Two lovely big downloads full of useful tools. Previous What is Metadata and Why Must I Use It? @JK, I have sent you mail, not sure if I can help, but lets narrow it down at least. Very cool, but I cannot get the feature (lunch template) to install. 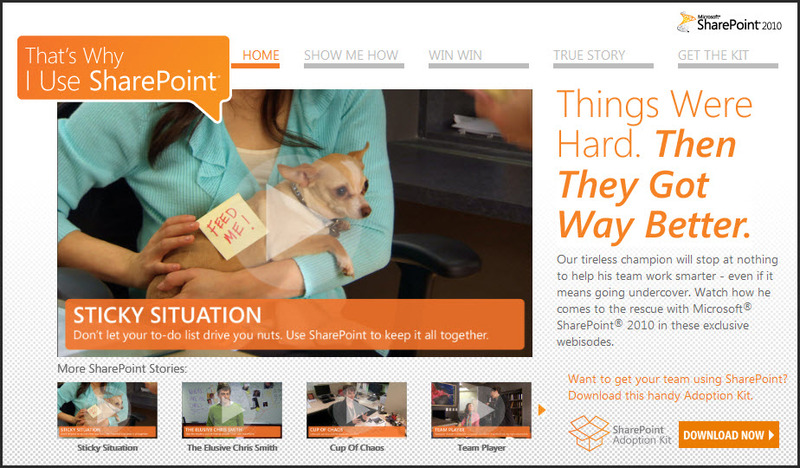 It’s free and completely transforms the SharePoint end-user experience.